The 2017 Rolex Hobart Race has started with the fleet making its way south in 10 – 15 knot easterlies. Once again, many competitors are equipped with Ian Short Sails. As usual Ian Short Sails are well represented among the Beneteaus racing south, include Black Sheep (Beneteau 45), Ariel (Beneteau 40) and Chancellor (Beneteau 47.7). The TP 52s are favoured to do well again this year – amongst them Highfield Carringbah, slippered by Matt Short and fully equipped with new Ian Short Sails gear. The Highfield Carringbah crew includes sailmakers from Ian Short Sails: Ian Short, Kurt Warner, Ed Markey and Glen Cooper. Also competing is the Jarkan 12.5, China Easyway. This is Ariel‘s fifth Hobart race. Ariel finished third in Division 3 in the 2016 Hobart. Earlier this year Ariel finished third overall in both ORCi and IRC in the Sydney Gold Coast race. 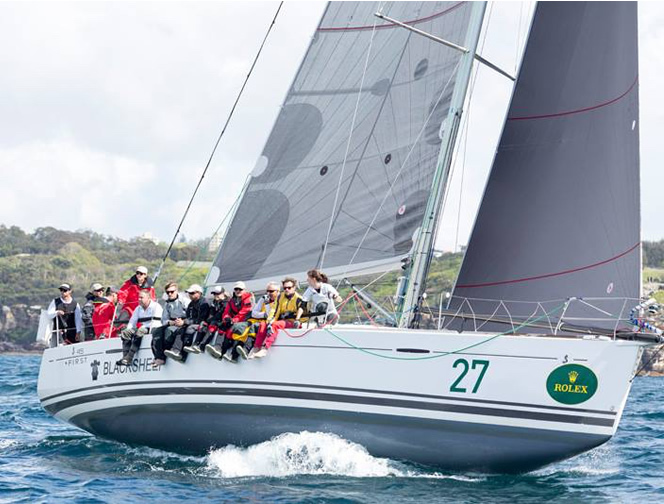 Black Sheep placed second in Division 3 and second in ORCi Division 3 in the 2016 Rolex Sydney Hobart. She also finished fifth overall in the 2017 Sydney Gold Coast race and third overall in October’s Newcastle Bass Island Race, which she won last year. Black Sheep is currently third in Division 2 in the BWPS. 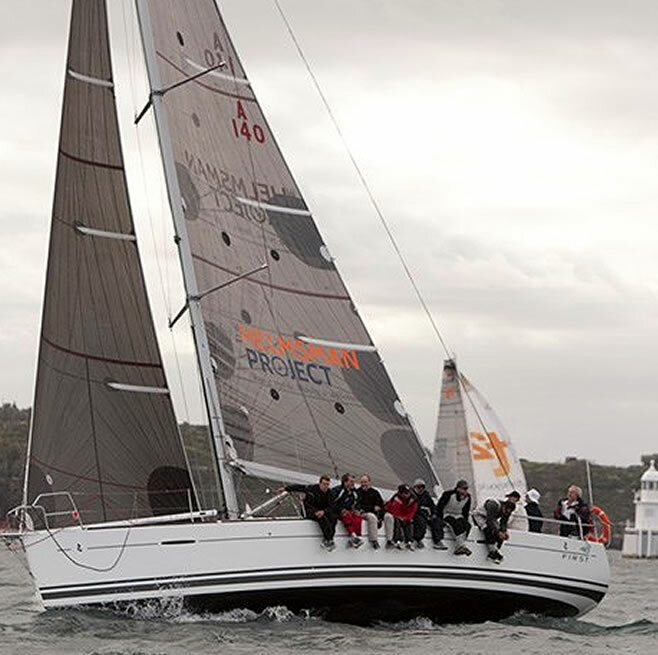 Black Sheep placed third in Division 3 in the 2015 Hobart. China Easyway is a veteran Hobart campaigner. The Jarkan 12.5 placed fifth in Division 4 last year. 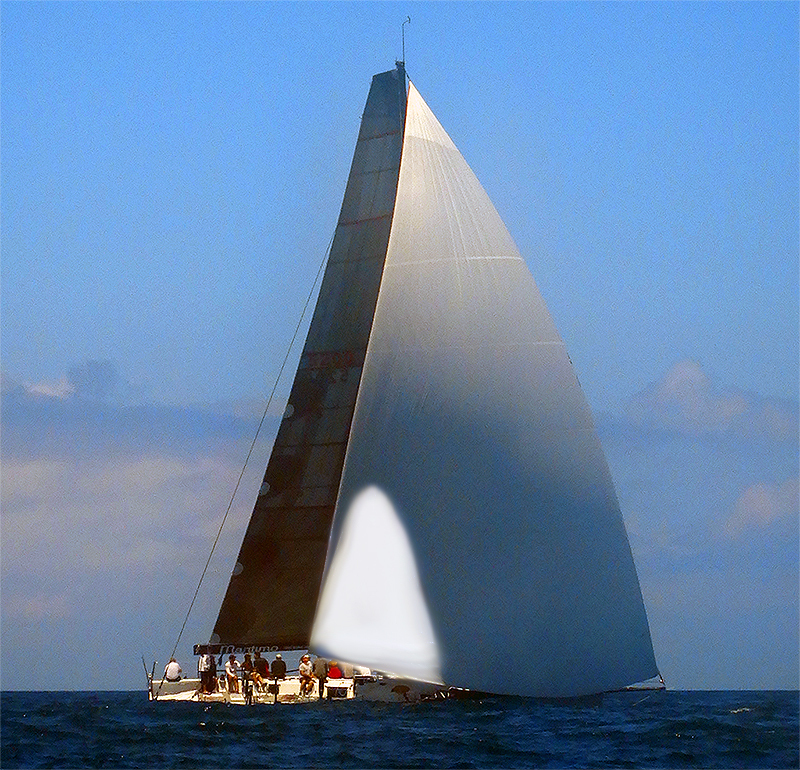 As She’s Apples II, she won the 1991 Sydney Hobart overall under IMS. 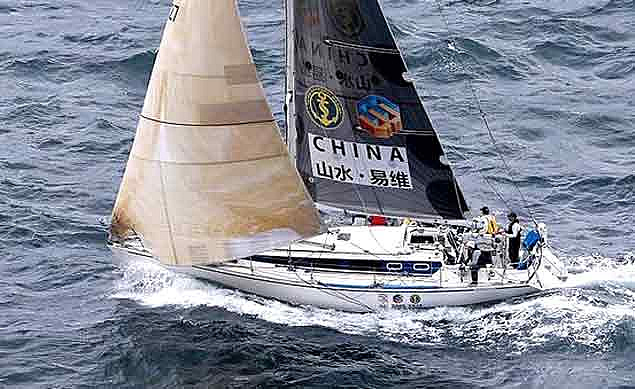 China Easyway is currently placed second in Division 2 IRC in the Mount Gay Ocean Pointscore Series after four races. This is Highfield Carringbah‘s first season being campaigned by Ian Short’s team. She is currently placed second overall (as Fifty Two Hundred) on IRC in the Mount Gay Ocean Pointscore Series after four races (including a win in the Botany Bay race) and has recently won the CYCA’s 2017 Short Ocean Spring Pointscore convincingly including two wins.